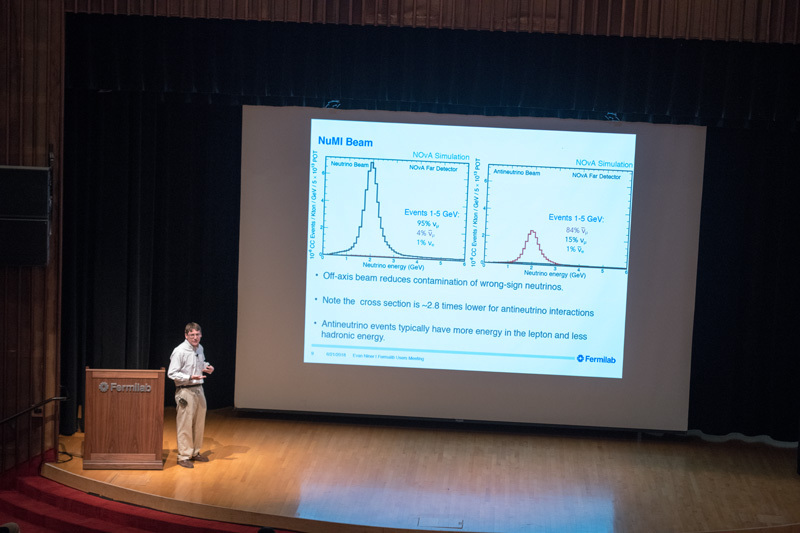 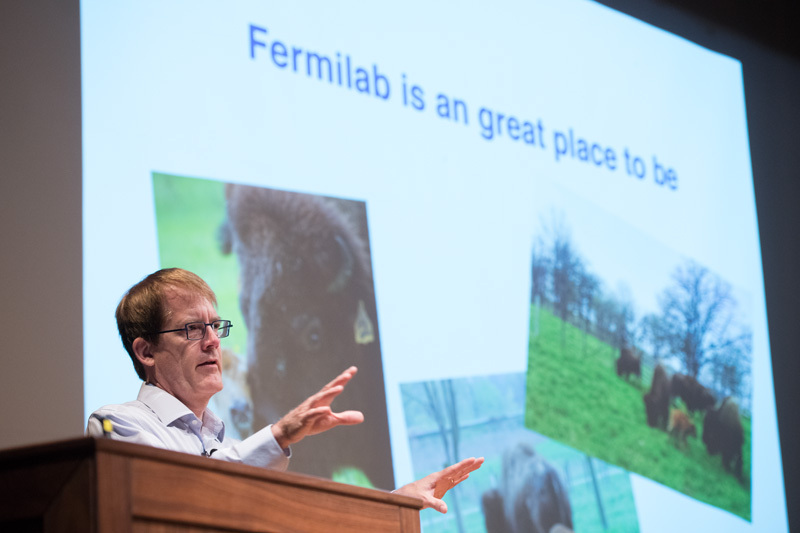 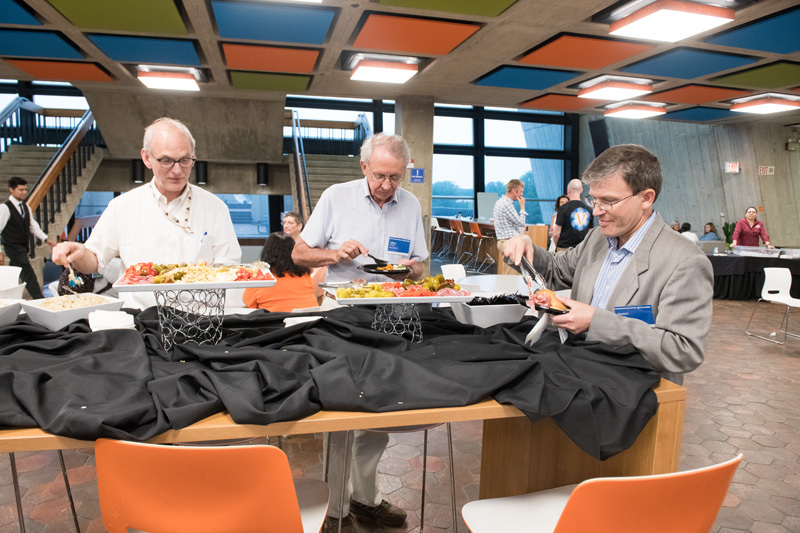 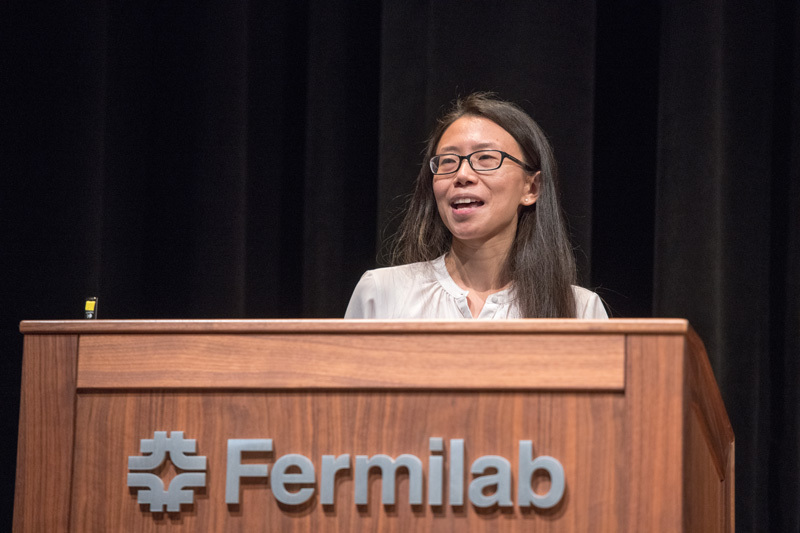 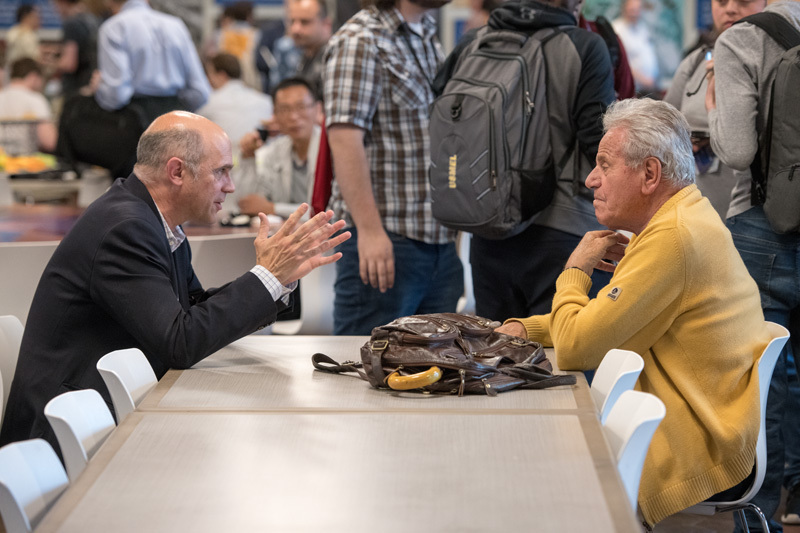 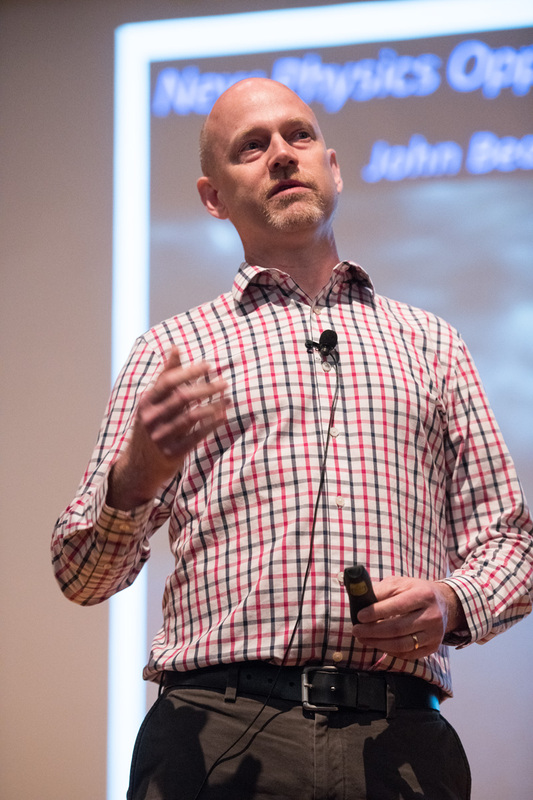 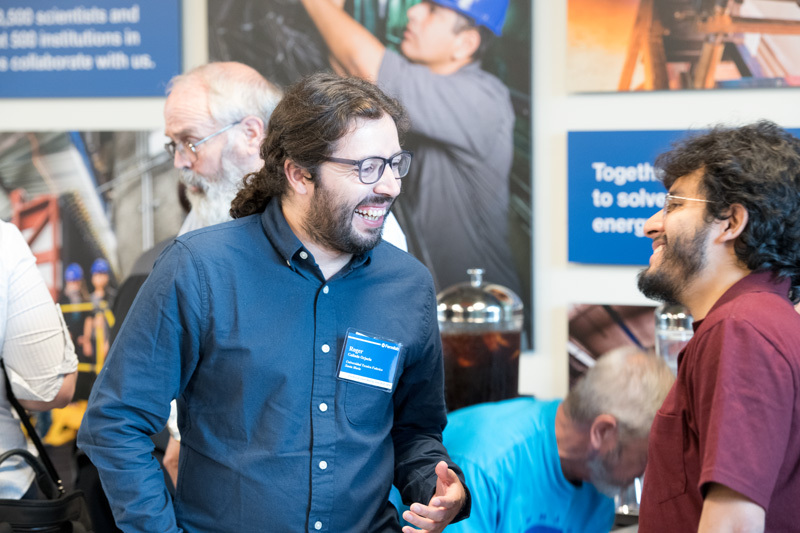 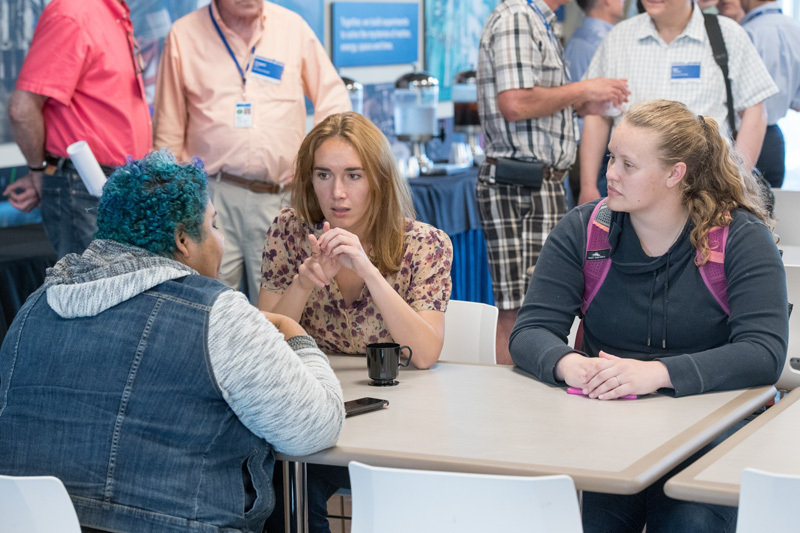 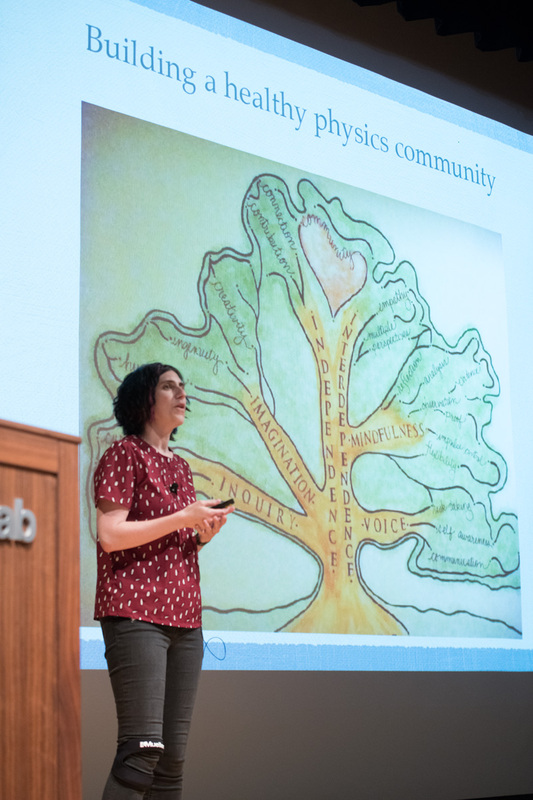 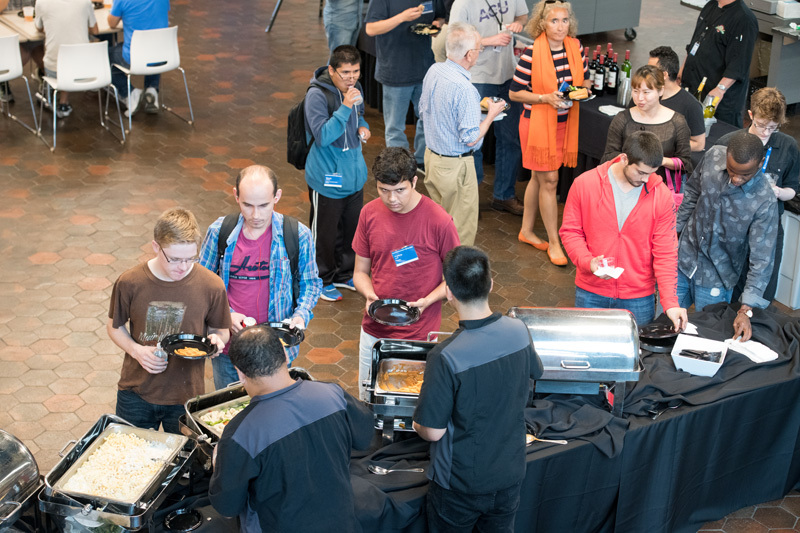 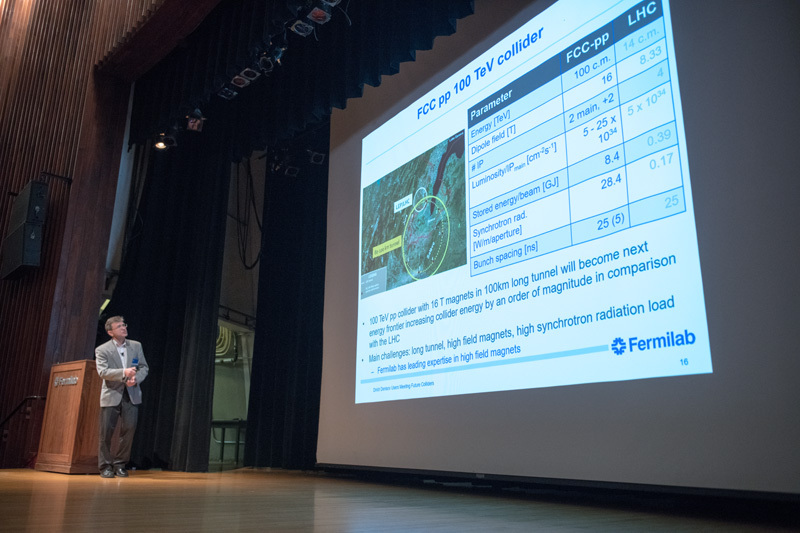 On June 20-21, more than 500 Fermilab scientific users came together for the 51st annual Fermilab Users Meeting. 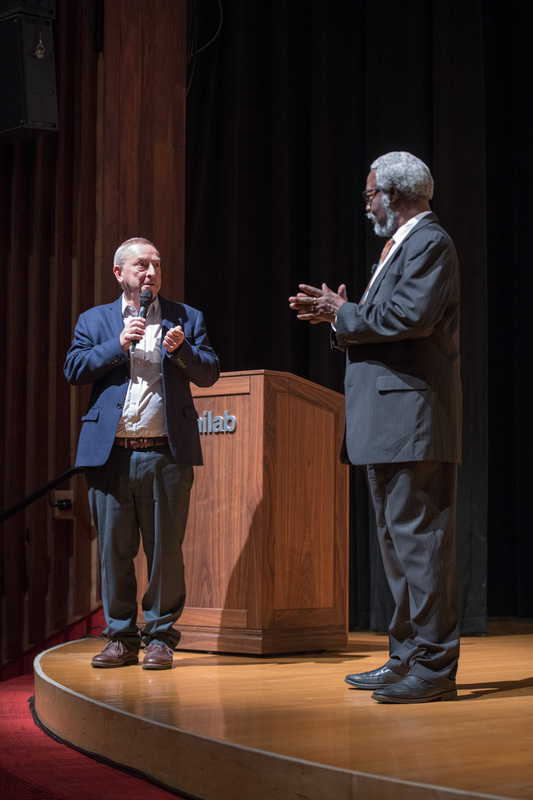 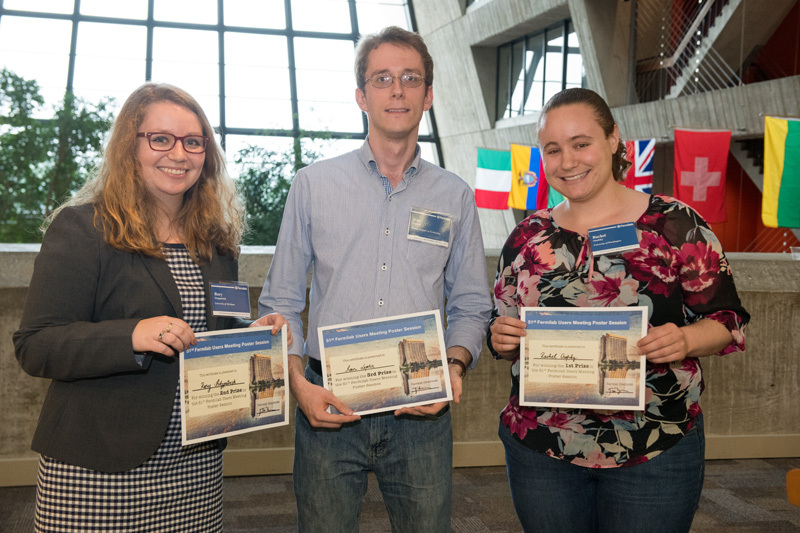 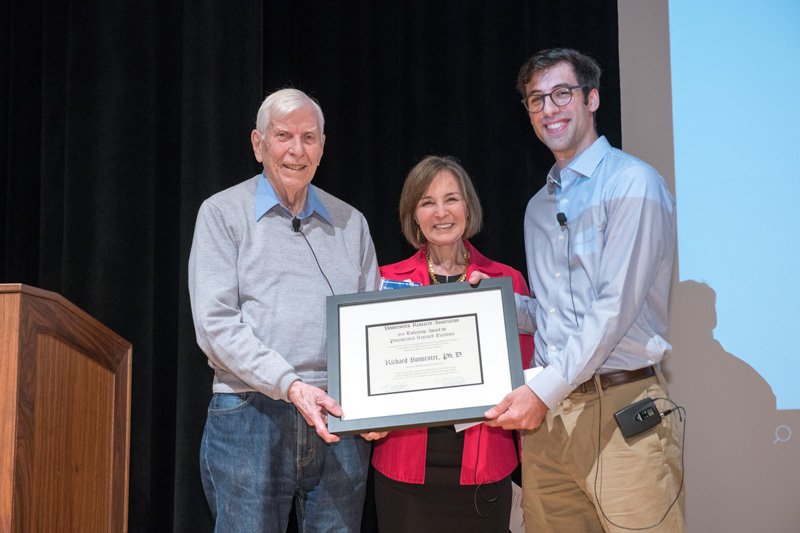 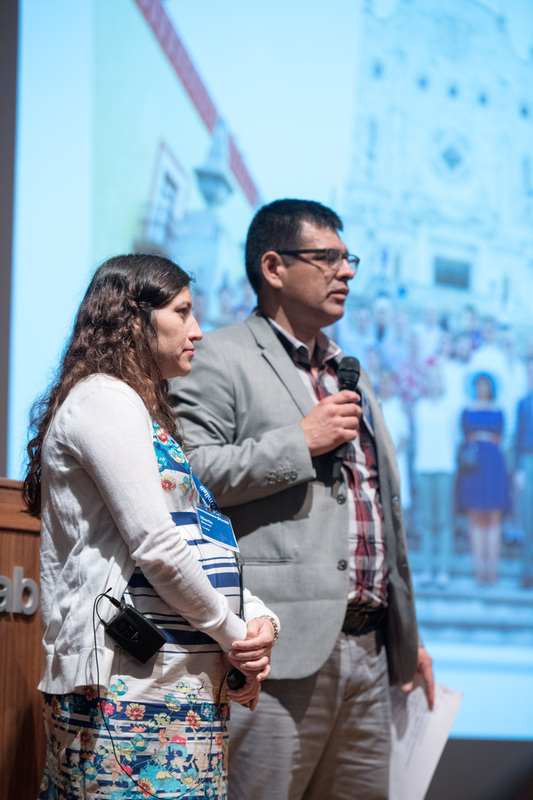 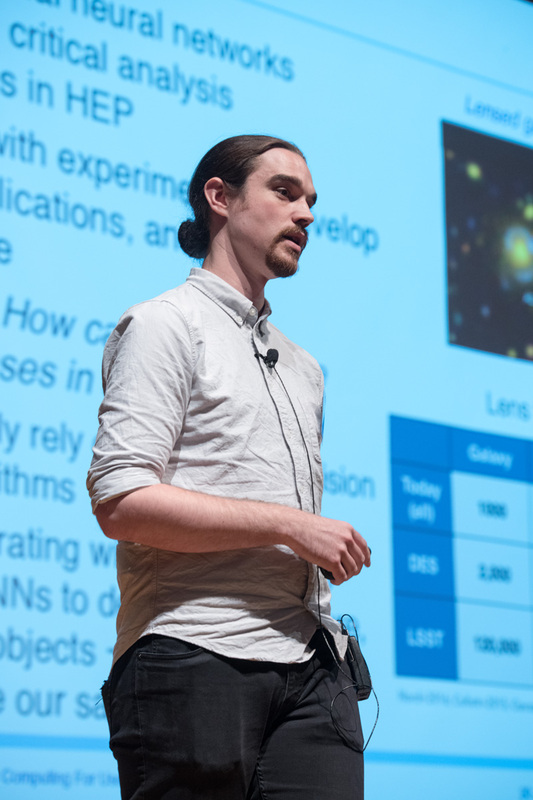 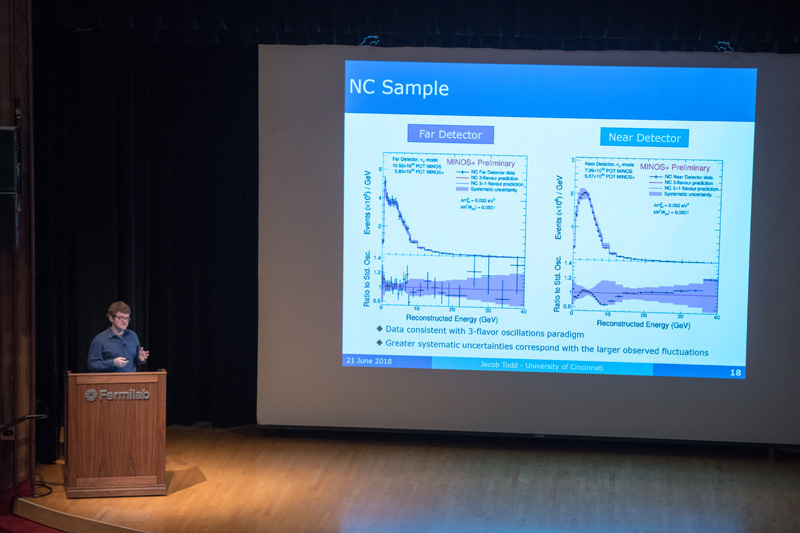 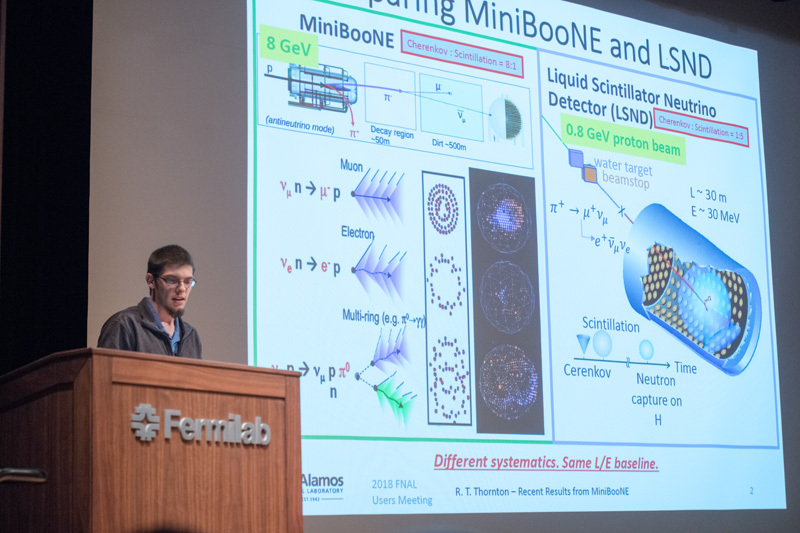 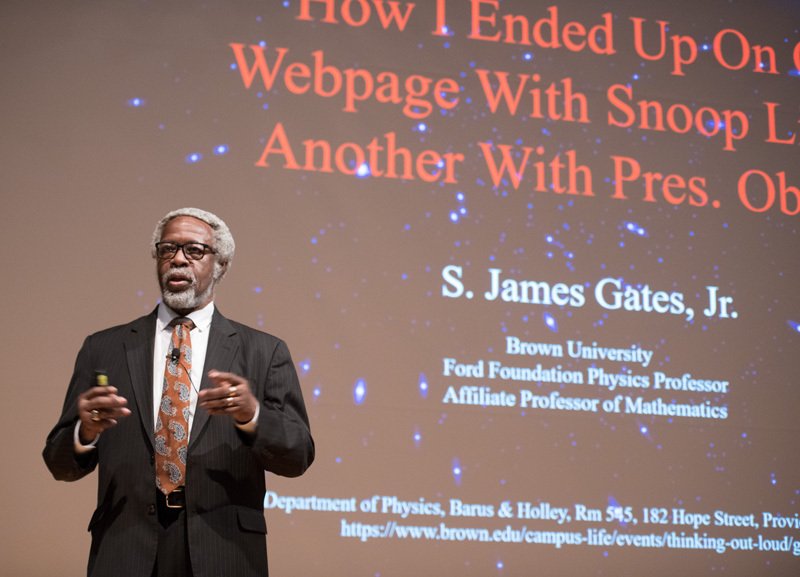 Speakers discussed the lab’s neutrino, muon, collider and astronomical physics programs. 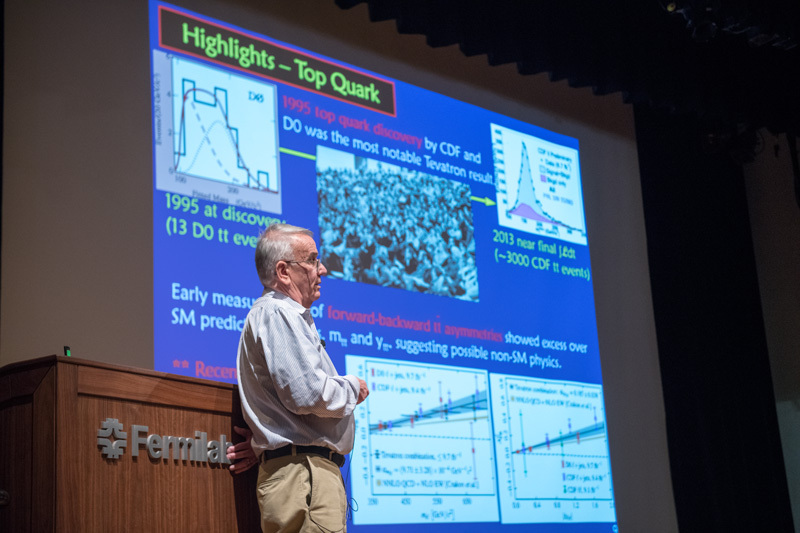 It also marked the Tevatron analyses finale from CDF and DZero. 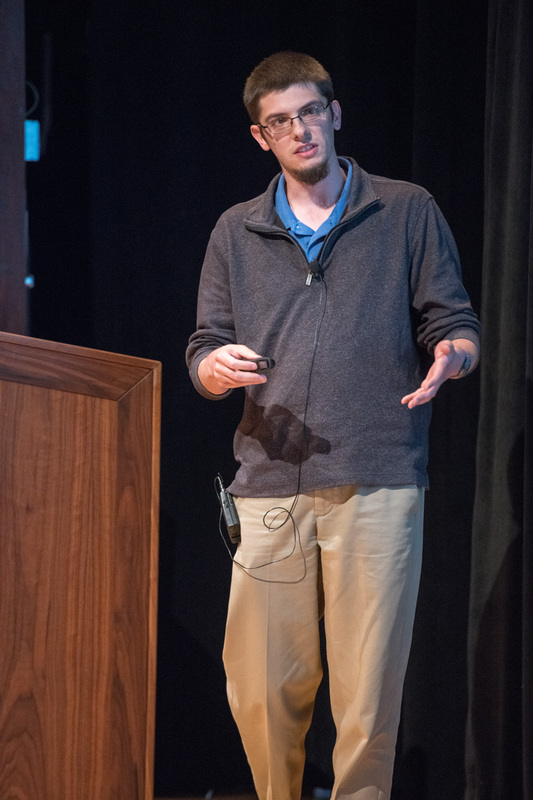 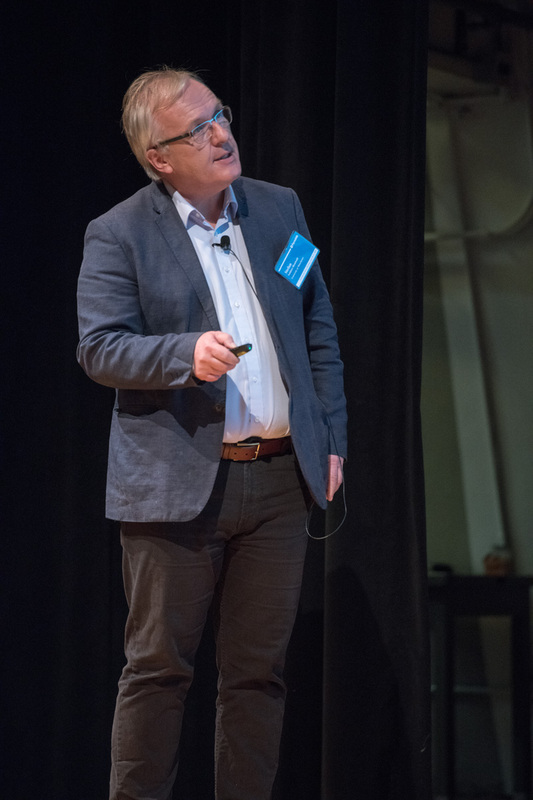 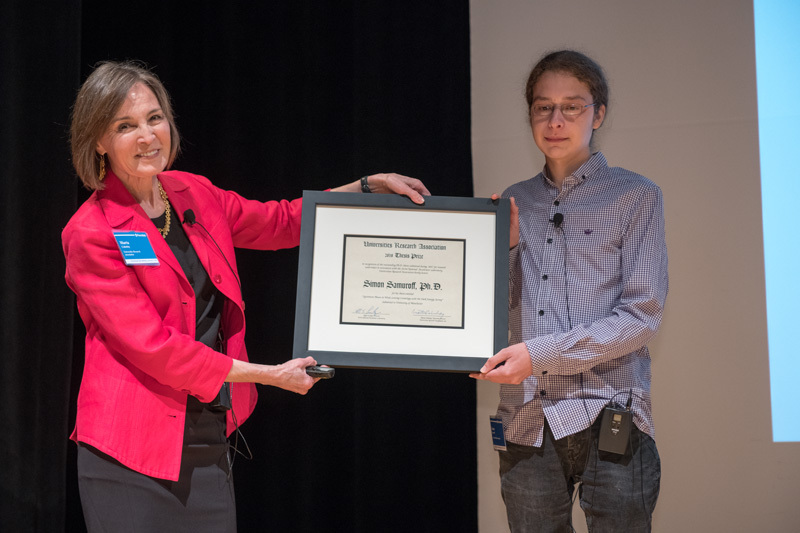 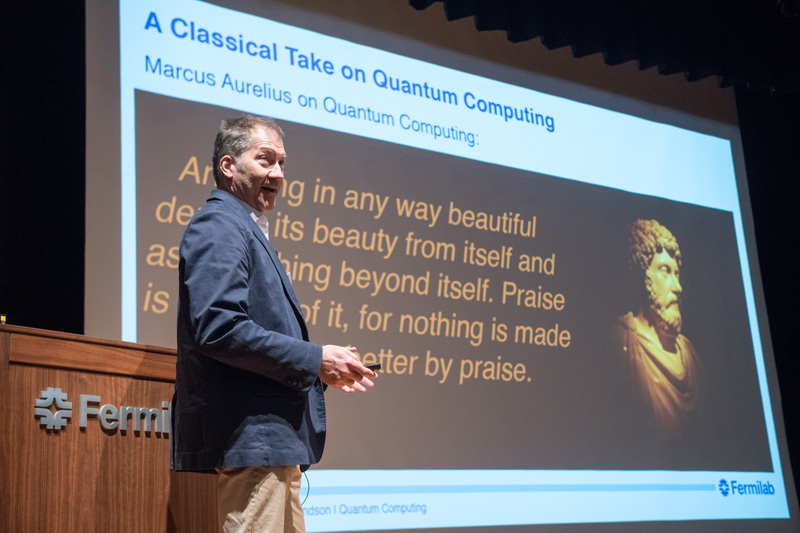 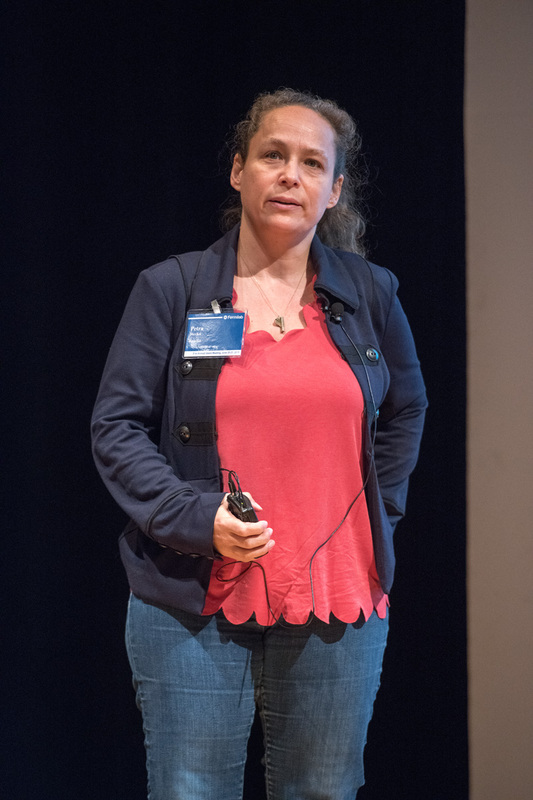 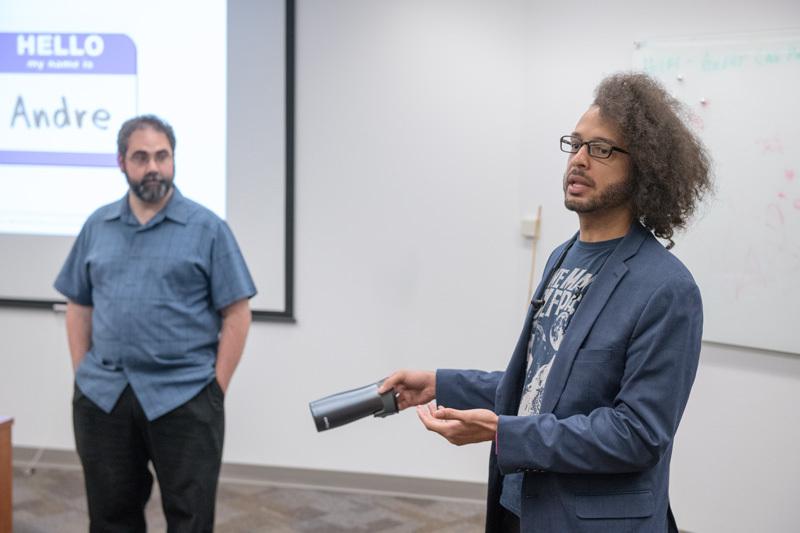 Researchers presented on the technology side of research, future physics machines and quantum computing. 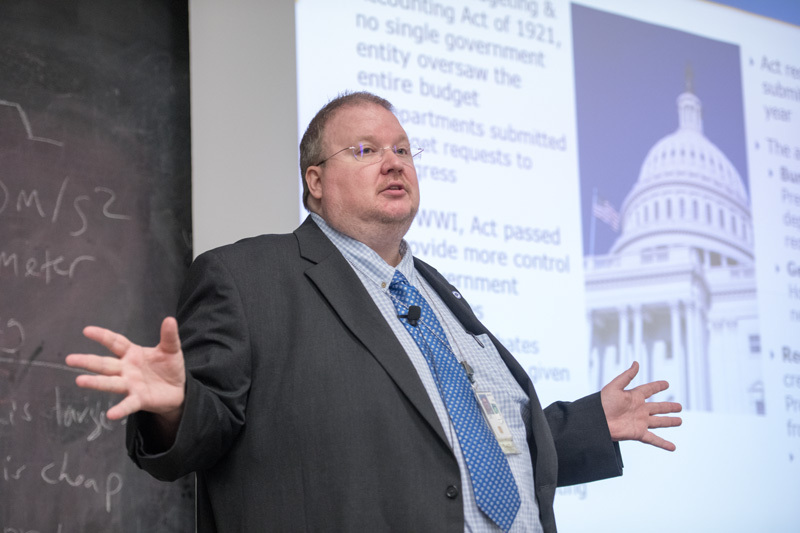 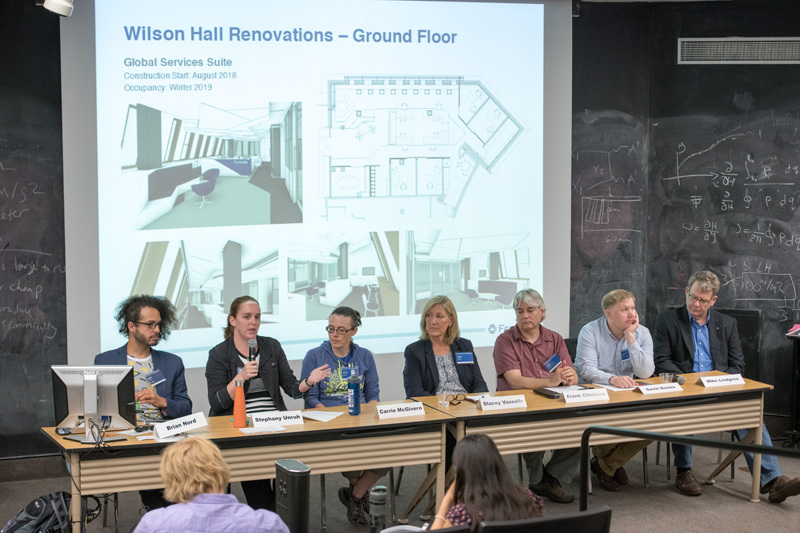 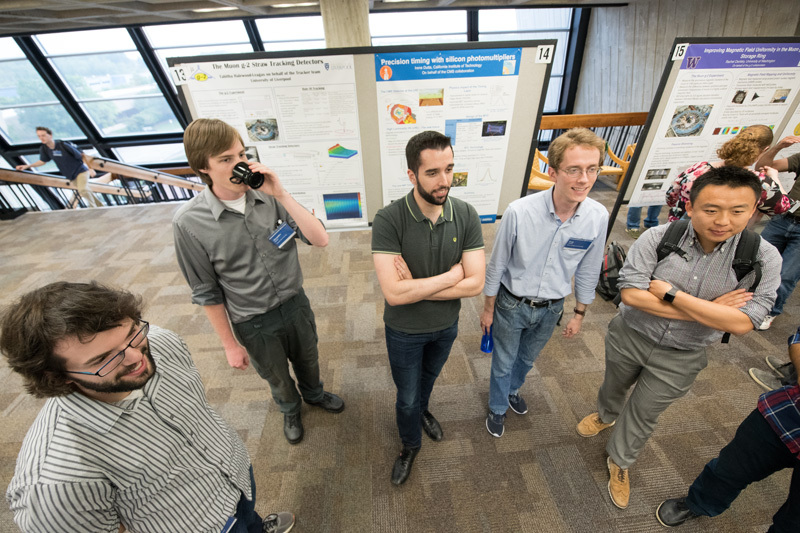 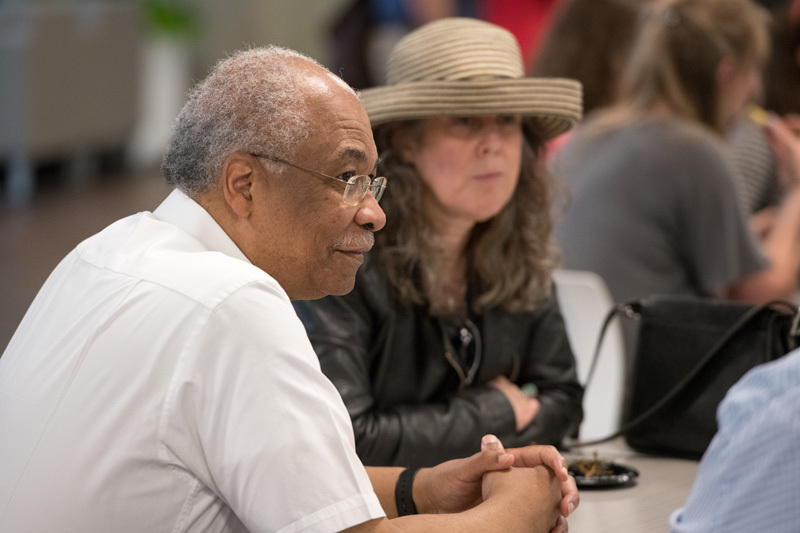 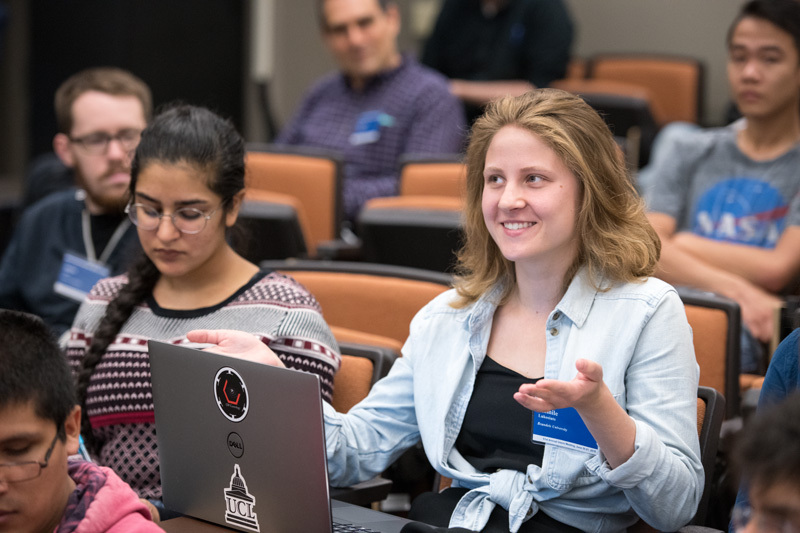 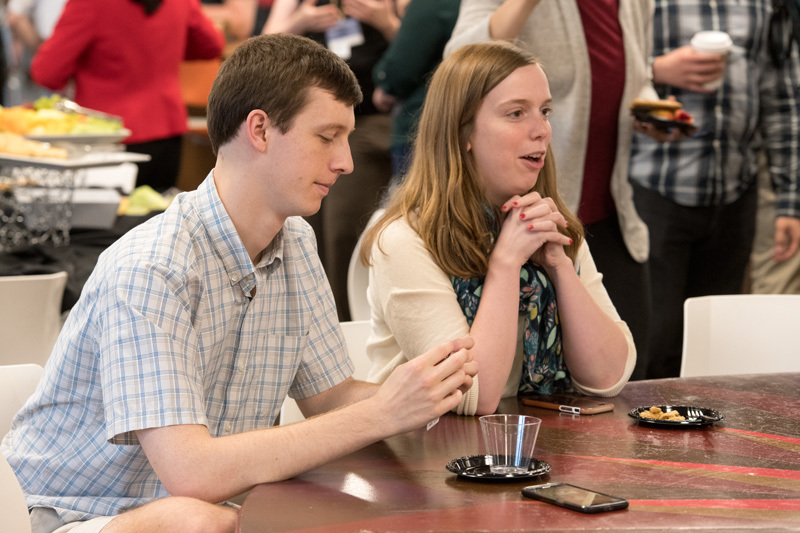 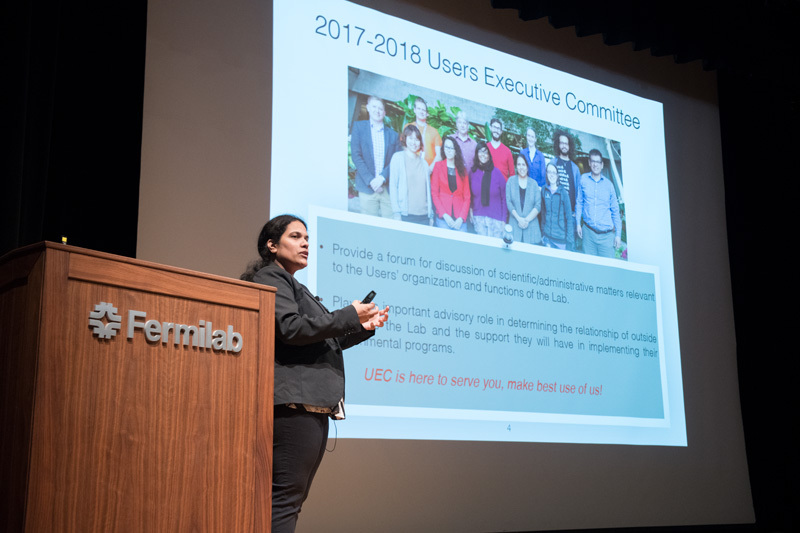 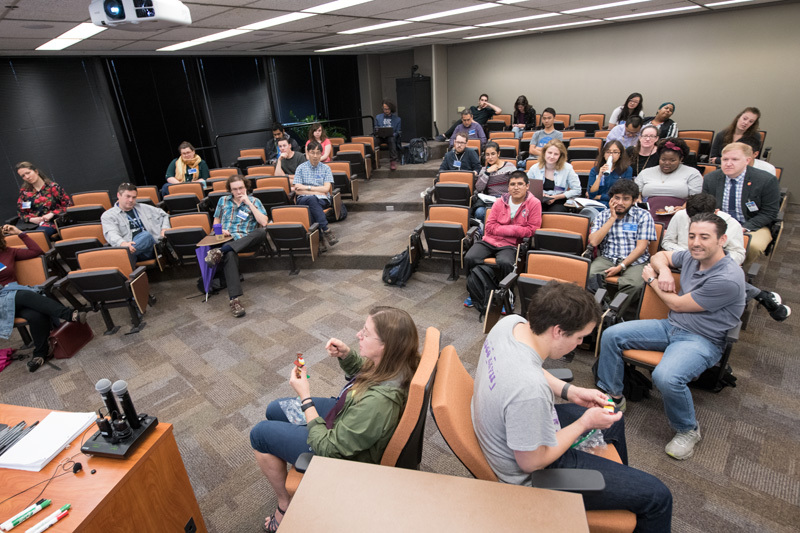 The Users Executive Committee and the Fermilab Student and Postdoc Association gave updates about their activities. 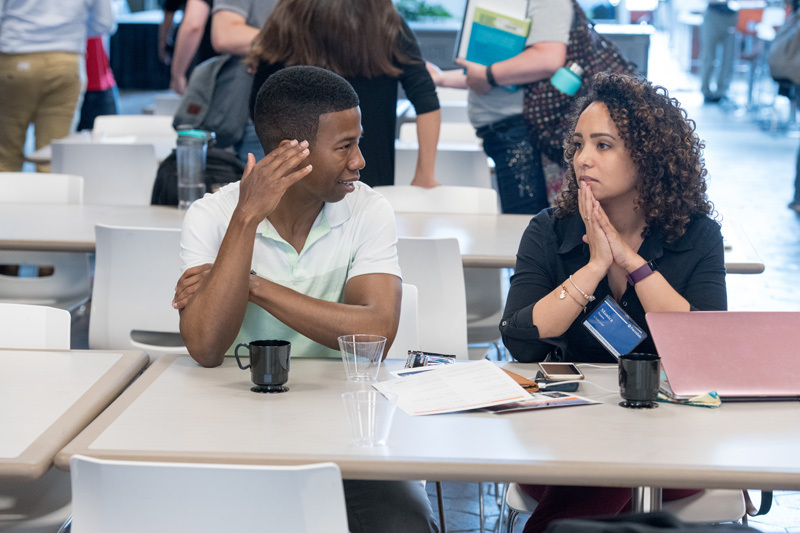 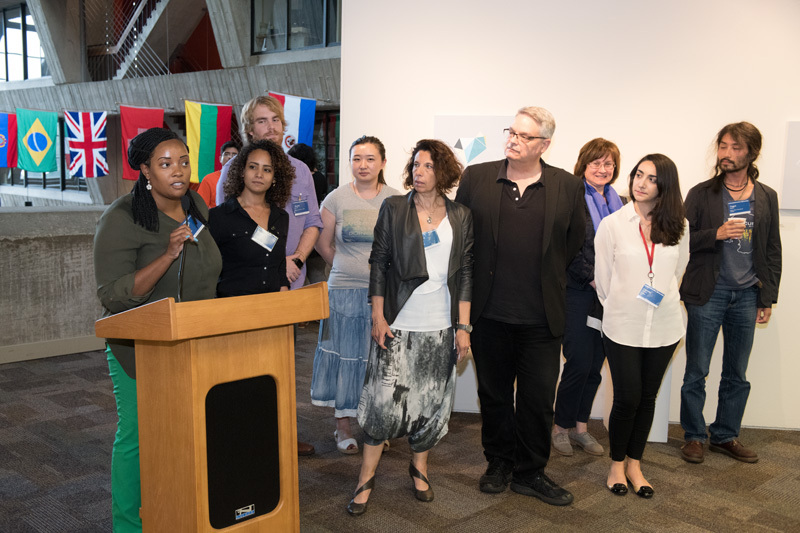 And there were sessions on diversity and inclusion and science communication. 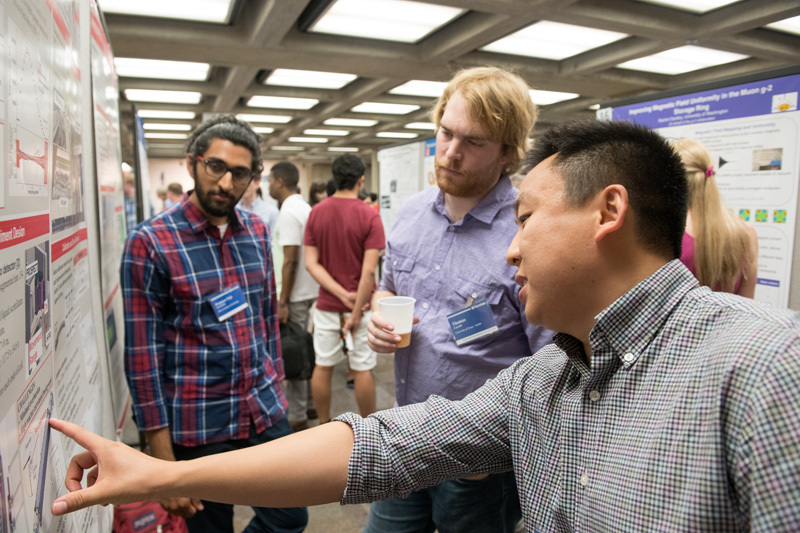 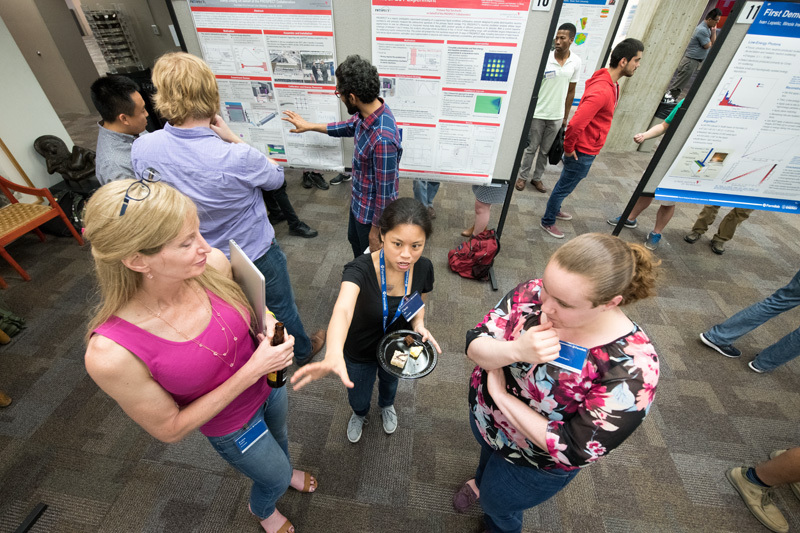 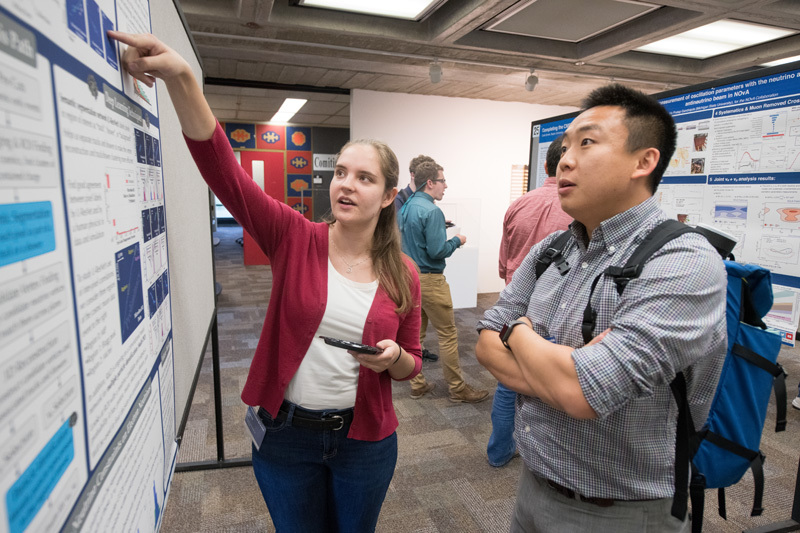 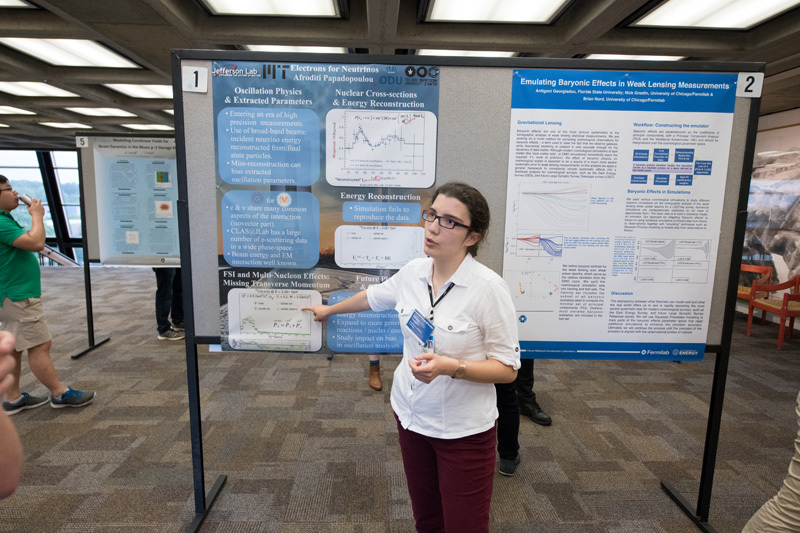 The annual Users Meeting poster session was held on the second floor of Wilson Hall. 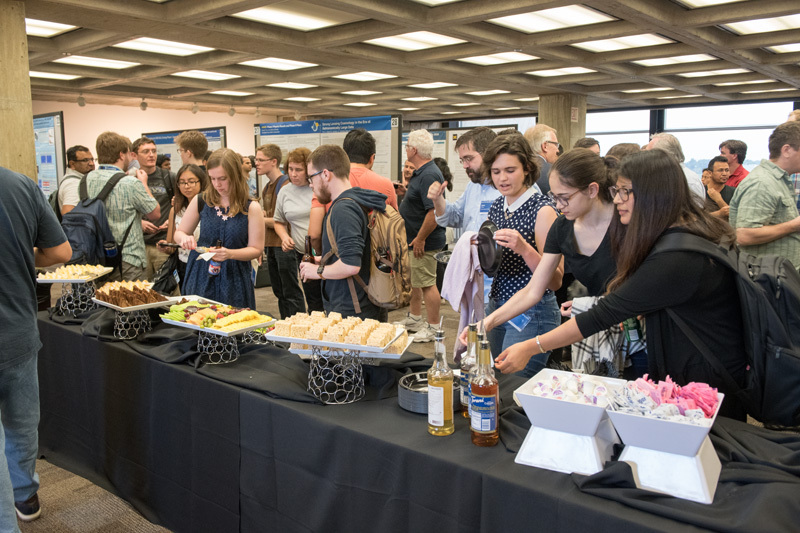 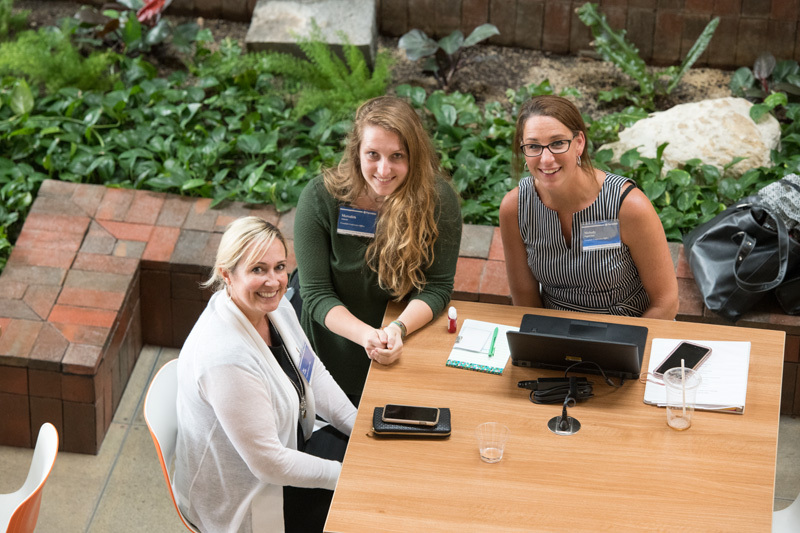 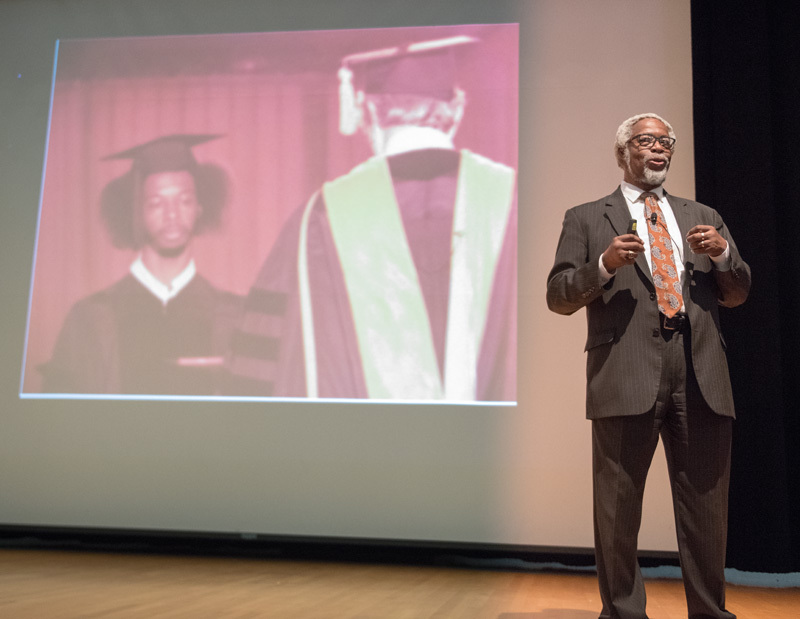 Browse the photos below to relive the popular annual event.